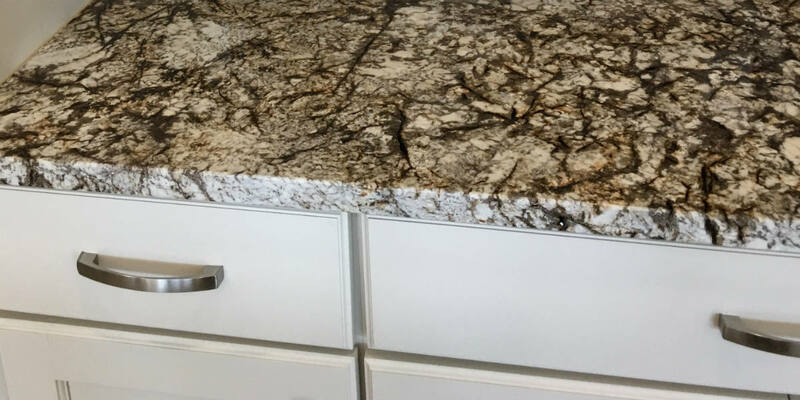 From laminate to granite and quartz, we have access to the best materials to update your countertops. The kitchen is the heart of our house. It’s probably that way for you too. It is one of the first room that any home buyer wants to take a look at too. Given the variety of things that are present in a kitchen, it is also the most difficult room to remodel too without any doubt. Take the case of kitchen countertops. 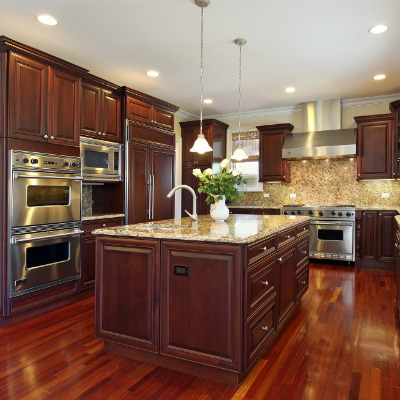 We can help you with seemingly endless options for upgrading kitchen countertops. Let’s take a closer look at the latest choices available. If you are looking for durability, along with good looks, then there is nothing to beat quartz. With quartz, you can forget about stains or scratches. If you’ve ever tried to remove a wine stain from granite, you’ll appreciate this feature. Moreover, it is one material that is also very easy to clean too. You won’t need to break a bank to have them, for they cost lesser as compared to other alternatives such as marble. Let our company help you with quartz kitchen countertops. If you are someone who is particular about a natural look, then marble is a popular choice. Of course, you can also try out granite too. These surfaces, again don’t require much maintenance. Moreover, they are also tough and resilient surfaces, which are bound to last for years together. With their ability to resist heat, scratches, and stains they are ideally suited for kitchen countertops. No discussion on kitchen countertops can be complete without what is perhaps the most durable material that man has invented. Yes, we’re talking about concrete here. there are lots of benefits of a concrete counter. The raw finish of concrete can, in fact, be very stylish too. Moreover, with concrete there is no question of maintenance too, for it is known to absorb heat well. Our company has wide-ranging experience in creating concrete kitchen countertops. If you are on a budget, and yet want a countertop that looks good and performs well, then there is the option of going in for tiles or laminates too. While they may not be as long-lasting as marble or granite, the good thing about them is that they are also easy to replace. Take, for example, if a single tile were to develop a crack, it would take only a few minutes to replace it with a new one. All that you need to do is to give us a call, and we will make ready the best porcelain or laminate kitchen countertop for you. 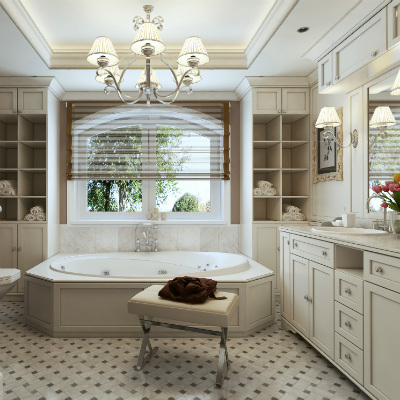 At https://myremodelright.com we’ll work to accommodate your budget and provide your desired kitchen remodel look. We help homeowners with all types of kitchen renovations including granite countertops or quartz counters.